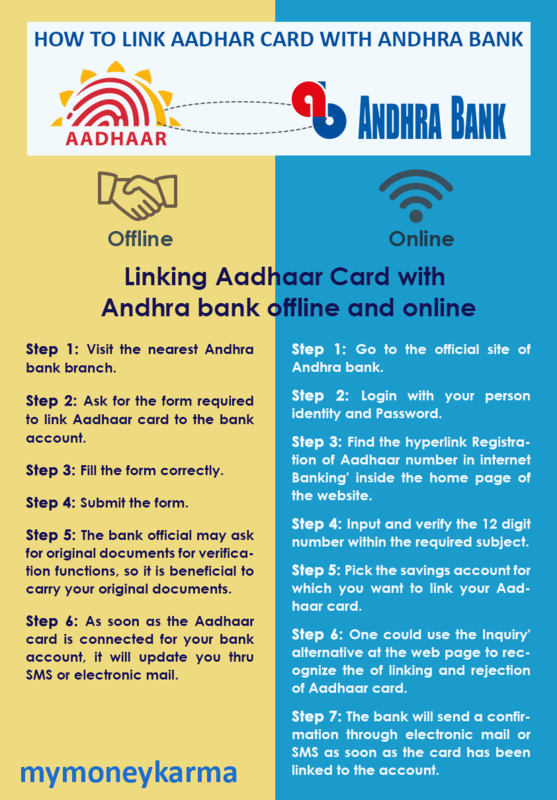 How to link Aadhaar Card to Andhra Bank Account? Aadhaar card is also used as an identity proof that incorporates the biometric and demographic information of the cardboard holder. Now, you can link your Aadhaar card to your bank account and avail various benefits. 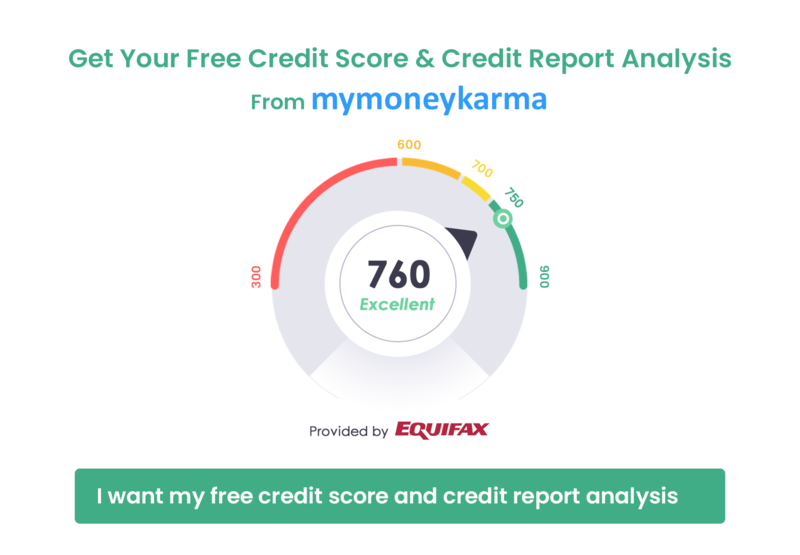 The card can be linked to the bank account via both online and offline techniques. 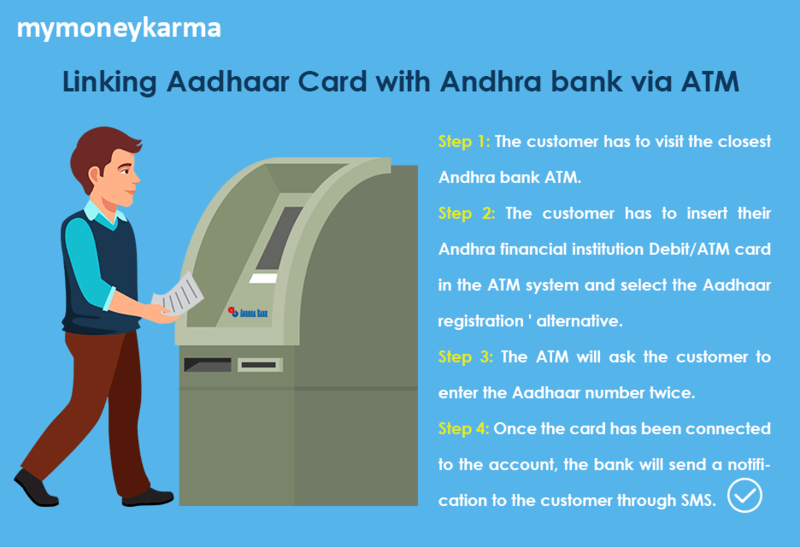 Mentioned below are steps to link your Aadhaar card to your Andhra bank account. Visit the nearest Andhra bank branch. Ask for the form required to link Aadhaar card to the bank account. The bank official may ask for original documents for verification purpose, so it is beneficial to carry your original documents. 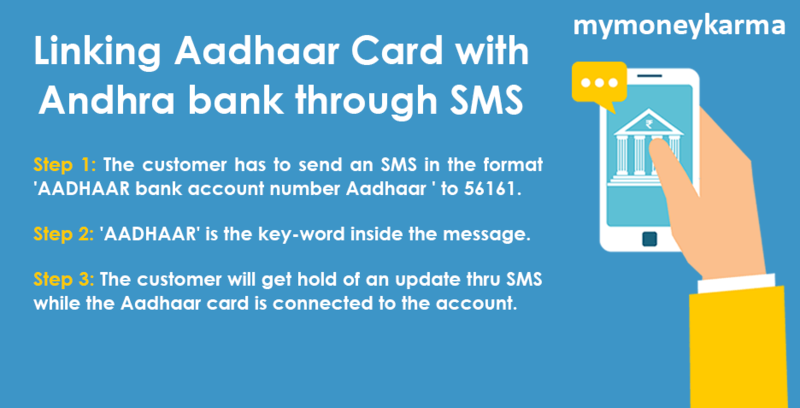 As soon as the Aadhaar card is connected to your bank account, it will update you through SMS or email. Login with your plogin ID and password. Find the hyperlink 'Registration of Aadhaar number in internet Banking' on the home page of the website. Enter and verify the 12 digit number. Select the savings account that you want to link your Aadhaar card to. The bank will send a confirmation through email or SMS as soon as the card is successfully linked to the account. Customers of Andhra bank can link their Aadhaar card to their Andhra bank account through an ATM.